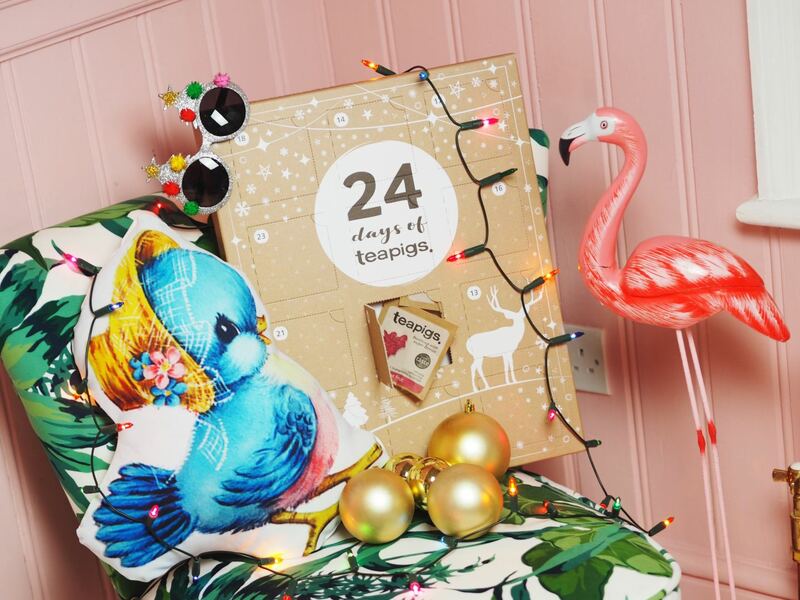 Are You Ready To See The Advent Calendars Which Are Blowing Mind?! - Fashion For Lunch. 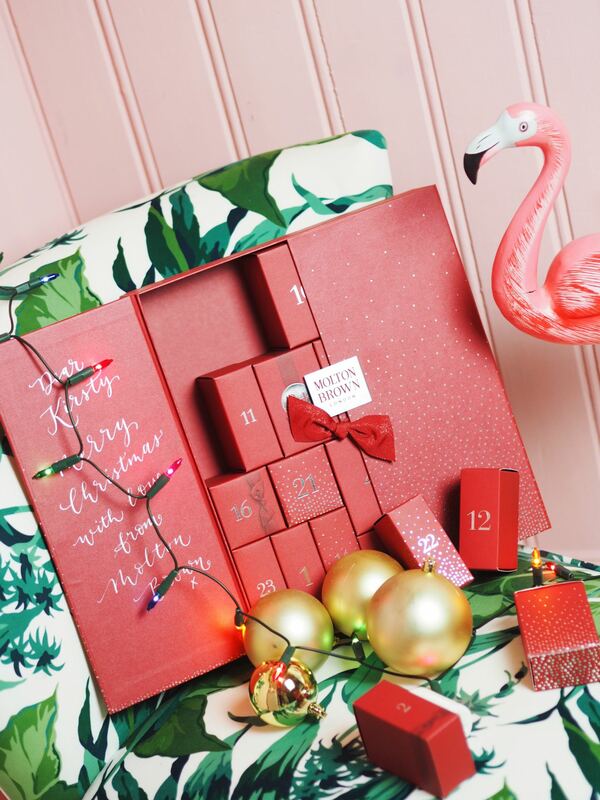 Are You Ready To See The Advent Calendars Which Are Blowing Mind?! 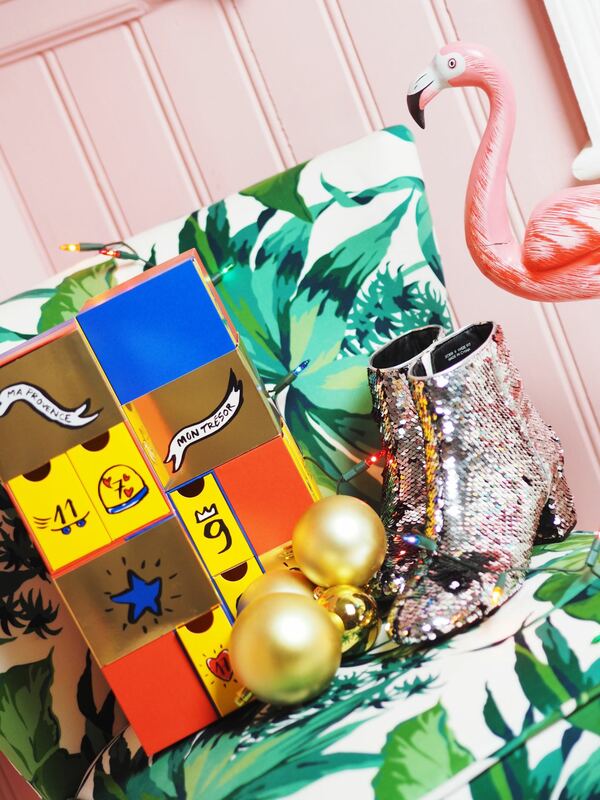 Are You Ready To See The Advent Calendars Which Are Blowing Mind?! Let’s start with a bang!!!! I think I squealed when I opened this box! Yes! My friends! The most coveted advent calendar of the season, the Teapigs Advent Calendar!!! Need I say anymore?! I think not! I flippin’ love Teapigs! Oh my gawddddd!! I’m dying over this Molton Brown ‘Opulent Infusions’ Calendar! First of all… it’s HEAVY! I know that sounds weird, but seriously, you pick it up and you have to put it right back down!!! There’s SO much goodness packed inside this box! I’m talking crazy amounts of candles, bath and shower gels, perfumes, hand creams… I mean the contents of this box is going to last you into Summer 2019. It’s amazing!! Seriously, there eight bottles of bath and shower gels, five mini scented candles, two hand creams, a bath oil, two EDT perfumes…. I mean! The list goes on! Obsessed? Totally! Sold out already, but dammmnnnn this Elemis Advent Calendar was amazing!!!!! 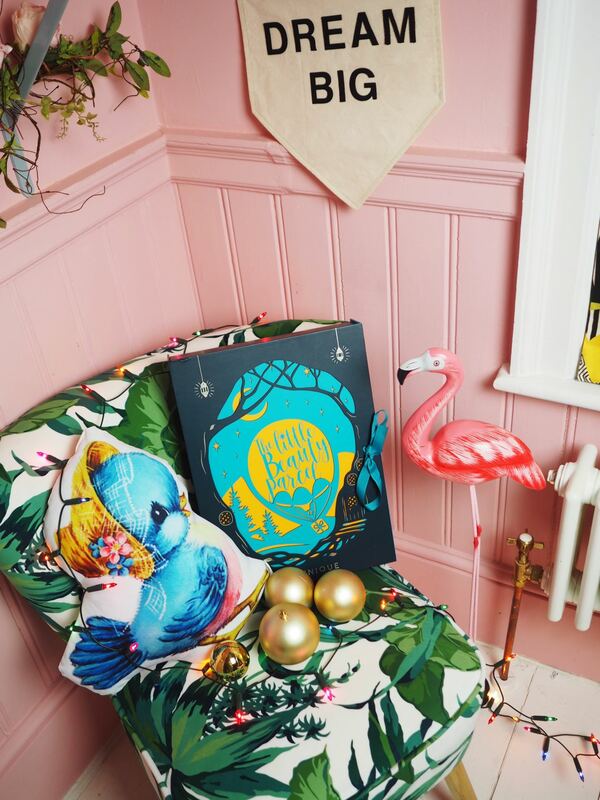 Make sure you head over to their website to see their christmas gift selection because they have some real winners! 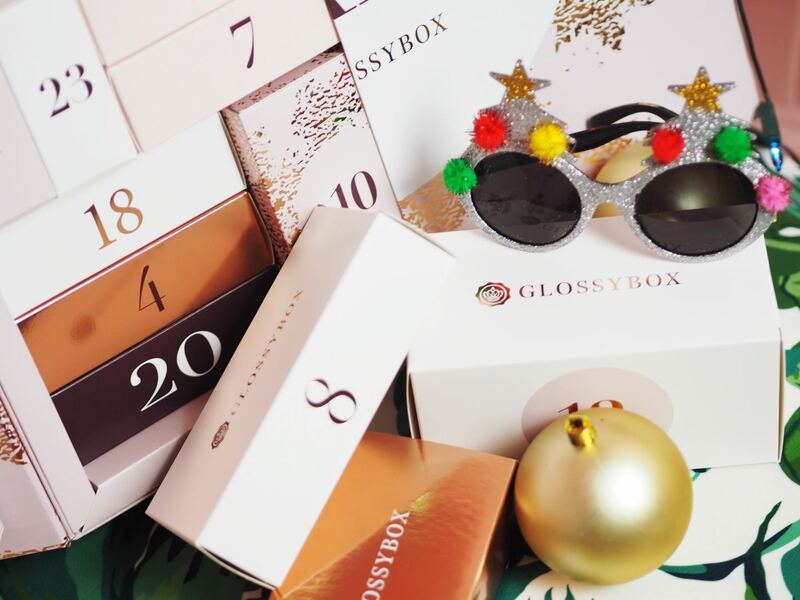 This Glossybox All I Want Calendar features Nars, Nip + Fab and SO much more! It’s all sold out but you can sign up to their monthly boxes which are pretty awesome! Again, an amazing calendar featuring brands like Ren, EOS, Sleek, Percy & Reed and SO much more!! FeelUnique always kill it when it comes to the creme de la creme of brands! Make sure you head over to their website to see their christmas gift sets! There’s SO many good ones to choose from they are great value! Always the dark horse of the advent calendars! But You Magazine have done it again! This calendar features The White Company, Balance Me, Dr Organic and Molton Brown. Sign up to the mailing list and make sure you get one next year! And finally!!! I found an advent calendar which is still available! 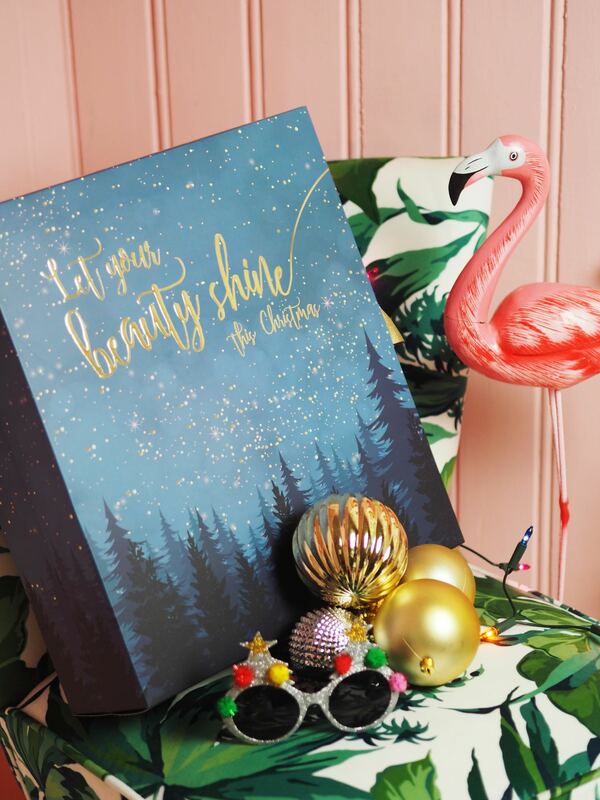 It’s the amazing L’Occitane ‘Classic Beauty’ Advent Calendar and it’s worth £85 but it’s being sold for £49. It’s filled with their best selling products like their Shea Shower Oil, Almond Delicious Soap, Shea Butter Foot Cream and Cherry Blossom Hand Cream. There’s so much more, so go check out the website and whilst you are there, go look at their amazing gift sets too! Ta Da!!!!! I’m sorry if some of these are already sold out, but quite frankly, you snooze… you lose! this looks amazing!! The teapigs looks so cool!! Gorgeous. 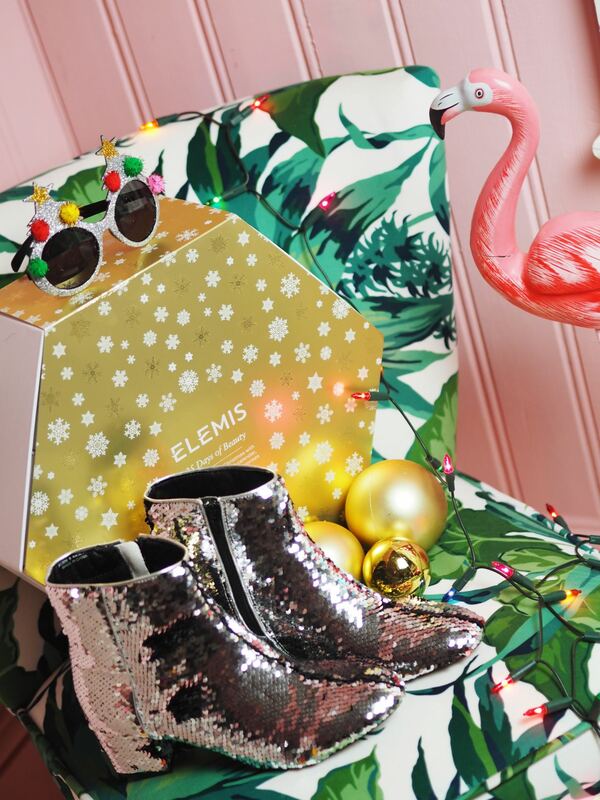 And I need those glittered boots in my life! 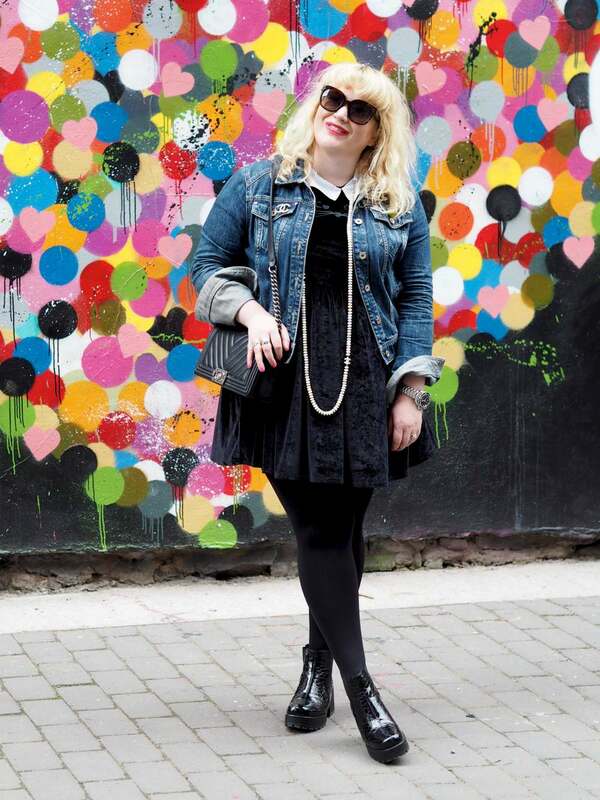 I got the Glossybox one – it’s really good! Oh yeah it’s fab – I think they got the mix just right with make-up, skincare, haircare etc – and no fillers!